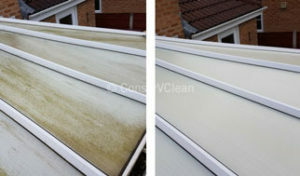 We are very pleased with the “new” clean look of our conservatory. A job well done at a reasonable cost. First class service. 100% pleased! Ten out of Ten – First Class Clean! Very pleased with the result. Would definitely recommend. Excellent work – as always – thank you. 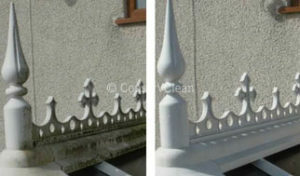 We are really pleased with the job done by ConserVclean. Our conservatory looks like new! 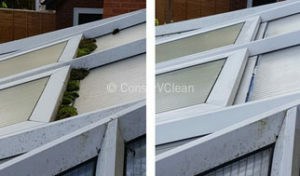 Very pleased with the standard of work, useful advice and now my immaculate conservatory. Thank you.